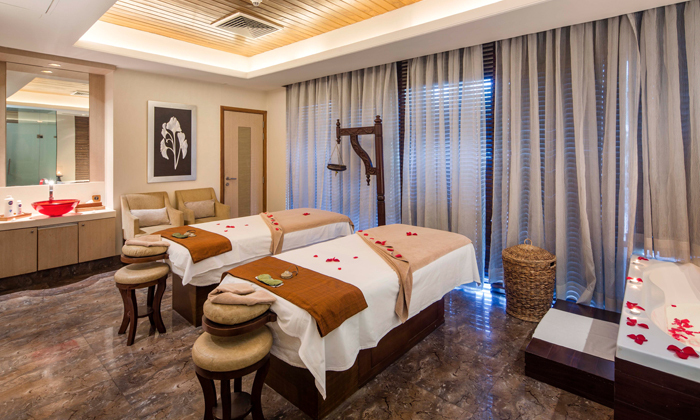 Senses Spa - Le Meridien provides you the ultimate beauty experience. Their aim is to make you feel better and look beautiful. They have a team of professionals who are always at your service to provide you guidance and treatments according to your skin requirements. They also use premium products and best equipments to ensure quality service in every sense.